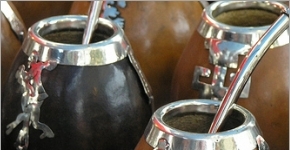 Some of the most idiosyncratic aspects of Buenos Aires Culture are impossible to miss – the locals penchant for mate, for example, and the endless cheek-kissing to say hello and goodbye. Others are less obvious, such as the custom that you will be cursed with misfortune simply by mentioning the name of those believed to be mufas (bringers of bad luck) – unless, that is, you touch your left testicle or breast as you say their name. 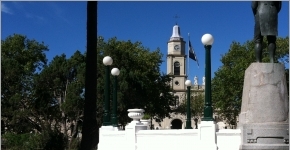 Here we’ve reviewed a Private Estancia Day Tour with Camino de la Pampa. Relax at a traditional Argentine ranch, tour San Antonio de Areco, witness superb gaucho horsemanship, and chow down on asado! 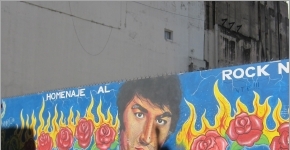 While Tango is unequivocally the most famous Argentine music, national rock and roll has a lively history, and is beloved across generations. Find out what’s pumping on the radio across Buenos Aires! 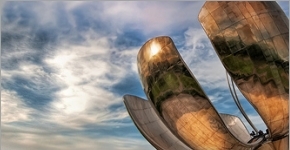 Buenos Aires placed 6th on HubCulture.com’s “2007 Zeitgeist Ranking” of world cities. Find out what makes Buenos Aires, Argentina an impressive destination that everyone wishes they were at. 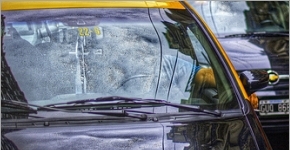 We interviewed one of Buenos Aires’s (many) taxi drivers! Dario gave us his perspective on the worst of BA’s traffic, the ‘hoods where tango spirit thrives, and where to get the best fugazzeta pizza! 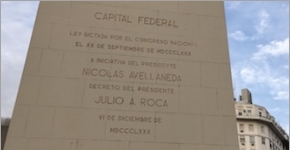 Argentina is not overly concerned with being politically correct. If you have been here long enough, you start to realize that generalizing and categorizing are part of daily life in Buenos Aires.